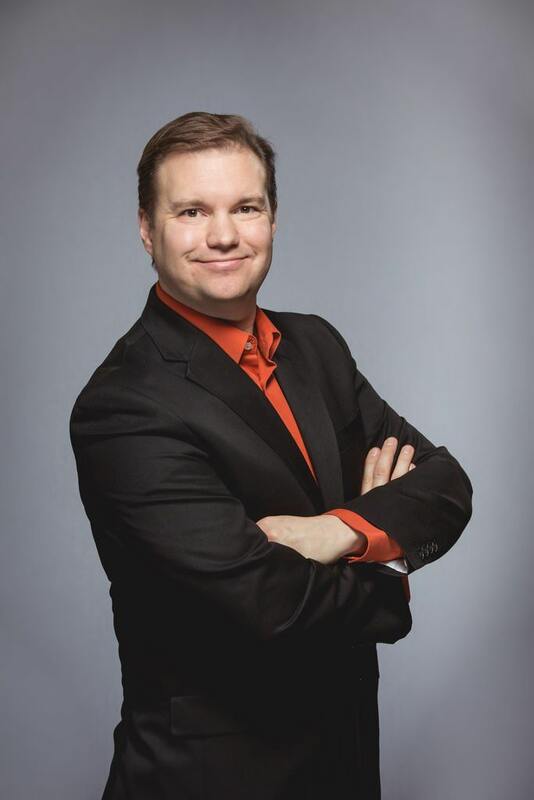 Phil Waknell is one of Europe’s leading experts in the new art of presenting, and speaks regularly at major corporations and conferences about better business communication. He teaches business presenting at HEC Paris Executive Education, Europe’s leading executive business school, and is the author of The Business Presentation Revolution. Phil has helped hundreds of entrepreneurs and TED(x) speakers to prepare and deliver high-impact presentations, as well as coaching leaders at many of Europe’s top companies, delivering seminars and workshops around the world, and acting as Master of Ceremonies for major international events. His clients include Pierre Fabre, Orange, EDF, Microsoft, Sanofi and Kering among other leading international corporations. Phil works fluently in English and French, and he has lived and worked in five countries, giving him a very international outlook. Prior to co-founding Ideas on Stage in 2010, Phil spent many years in leadership positions in Procter & Gamble and Hewlett-Packard, and holds an Executive MBA from HEC Paris.